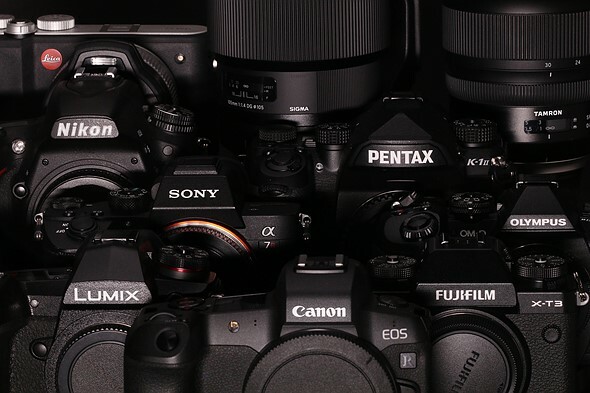 This entry was posted in Canon Camera, Fujifilm camera, Leica camera, Nikon Camera, Olympus camera, Panasonic Camera, Pentax camera, Ricoh camera, Sigma camera, Sony camera on January 2, 2019 by admin. 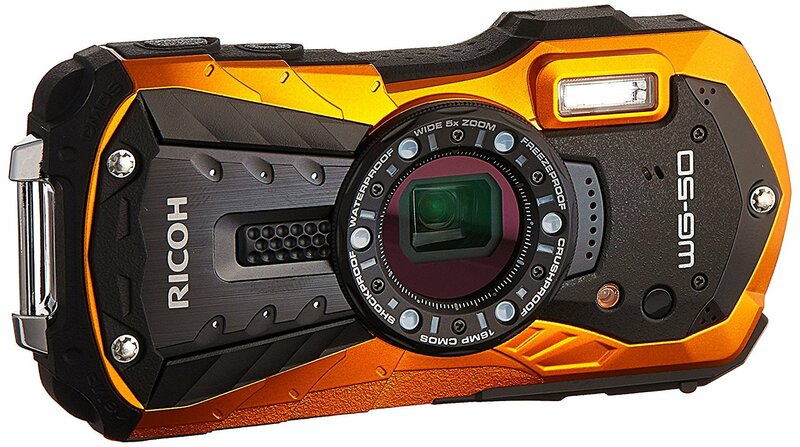 This entry was posted in Ricoh camera and tagged Ricoh camera rumors, Ricoh WG-60 on October 25, 2018 by admin. 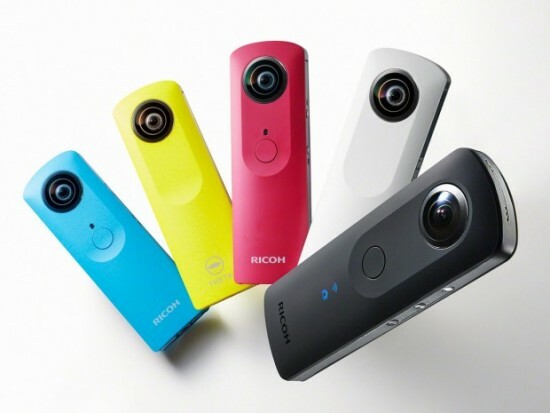 This entry was posted in Ricoh camera and tagged Ricoh camera rumors on October 16, 2018 by admin. 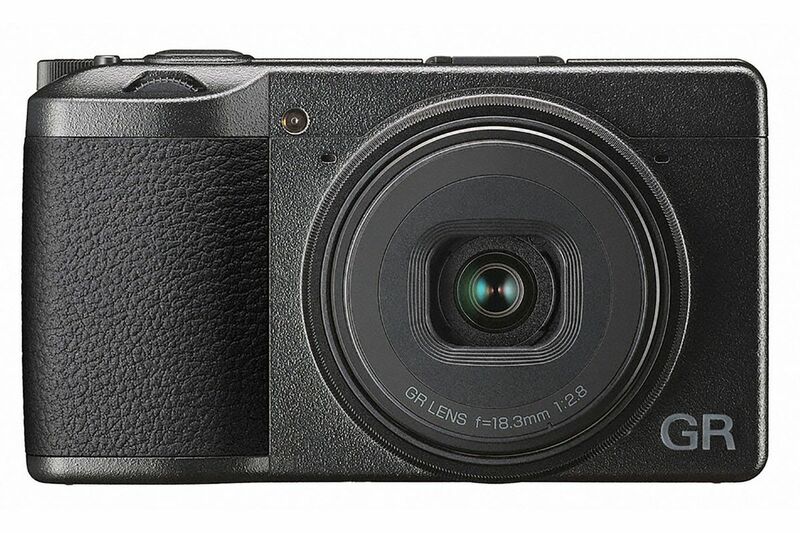 This entry was posted in Ricoh camera and tagged Ricoh camera rumors, Ricoh GR III on September 25, 2018 by admin. 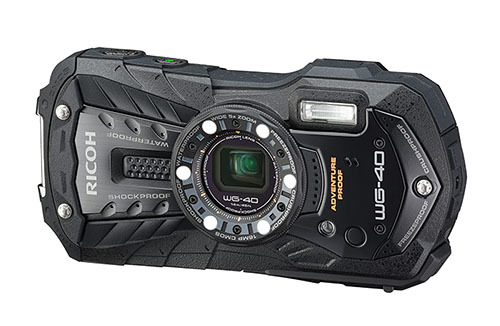 This is the first image of the new upcoming Ricoh WG-40! 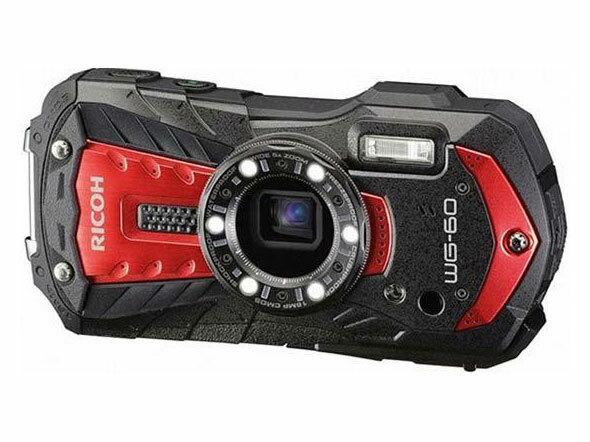 This new camera will be announced tomorrow to replace the current WG-30. 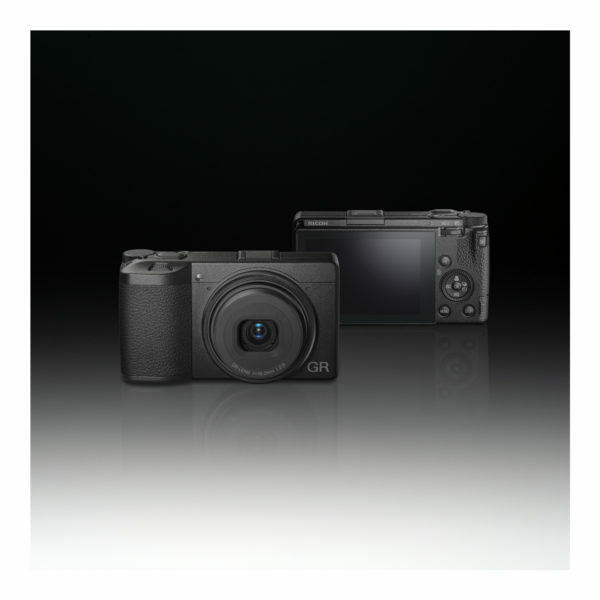 This entry was posted in Ricoh camera and tagged Ricoh WG-40 on September 24, 2015 by admin. 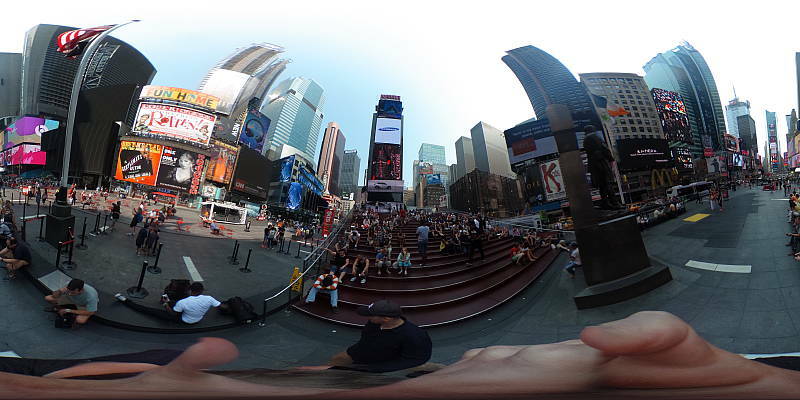 This entry was posted in Ricoh camera and tagged Ricoh camera rumors, Ricoh Theta S on September 4, 2015 by admin.